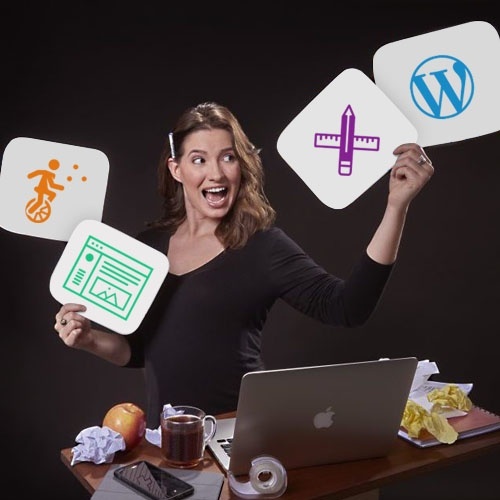 Product content management is a full-time job—ecommerce data entry shouldn’t be. Here are 4 ways PIM software streamlines product management to drastically reduce returns, save months of precious people hours, and improve business by 25 percent every single year. Time to market down 400 percent. Sales up 50 percent. Returns dropped 23 percent. 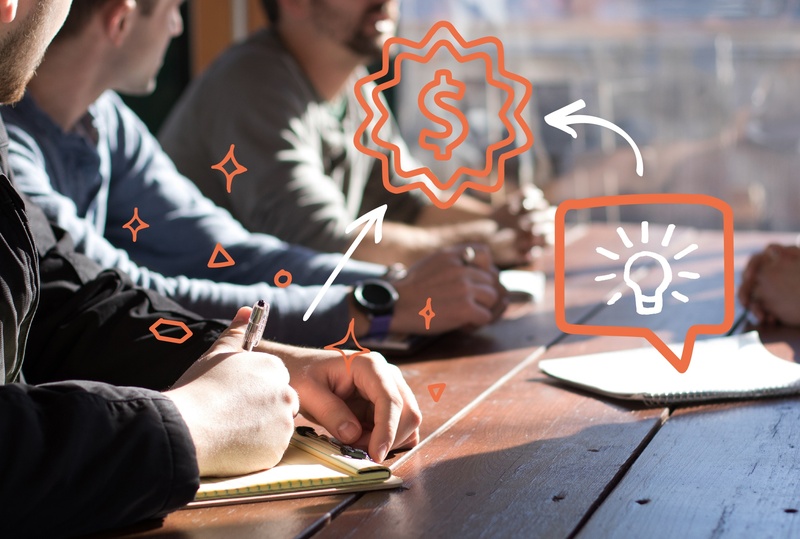 This guide from Plytix is for online brands and retailers who are ready to adopt game-changing product management software and level up their business. Modern PIM has so much more to offer than the bloated, expensive software that still dominates the market. Here are three Salsify alternatives whether you value a tech-savvy solution or something that’s simple and powerful right out of the box. Ecommerce competition can be fierce, but you have something the big guys don’t—personality and Plytix on your side. 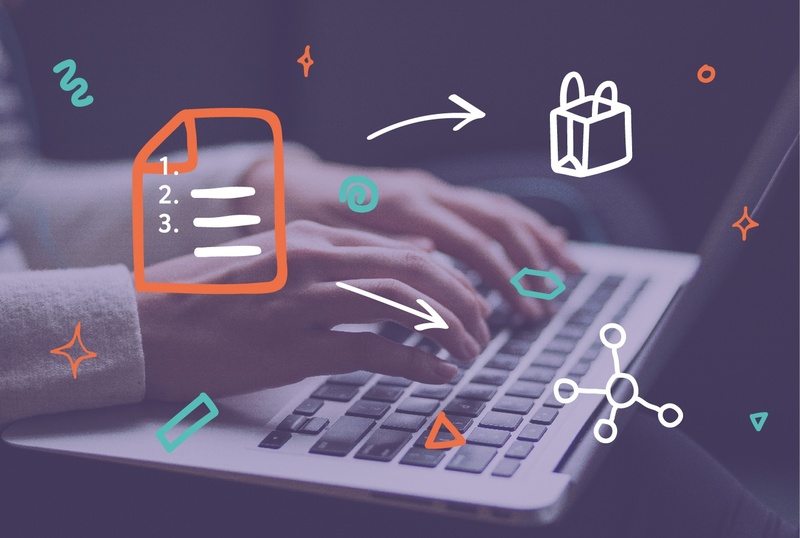 Here’s everything you need to know to create, optimize, and maintain ecommerce product content that converts. 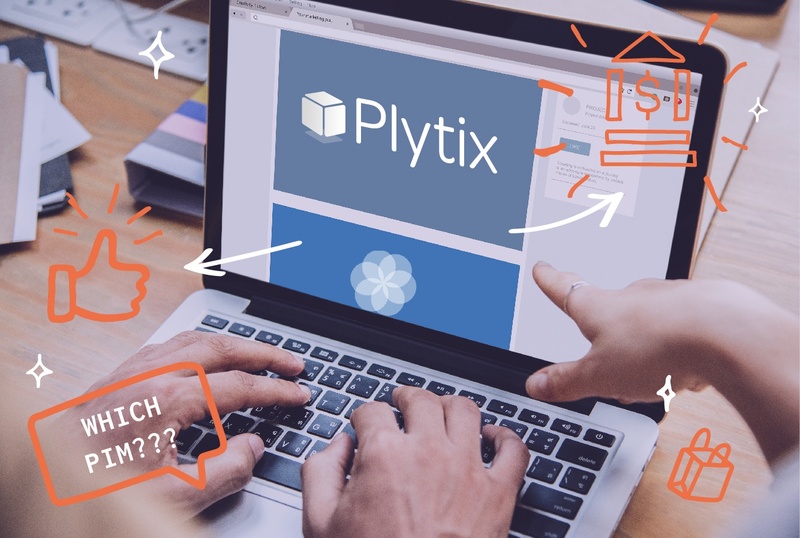 Learn what sets Google Manufacturer Center apart from other Google products, what it offers for everyone from manufacturers to shoppers, how it works, and how Plytix can help you realize its value in record time.